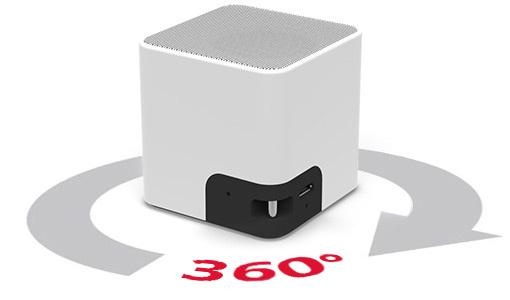 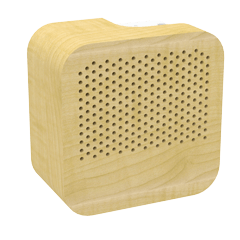 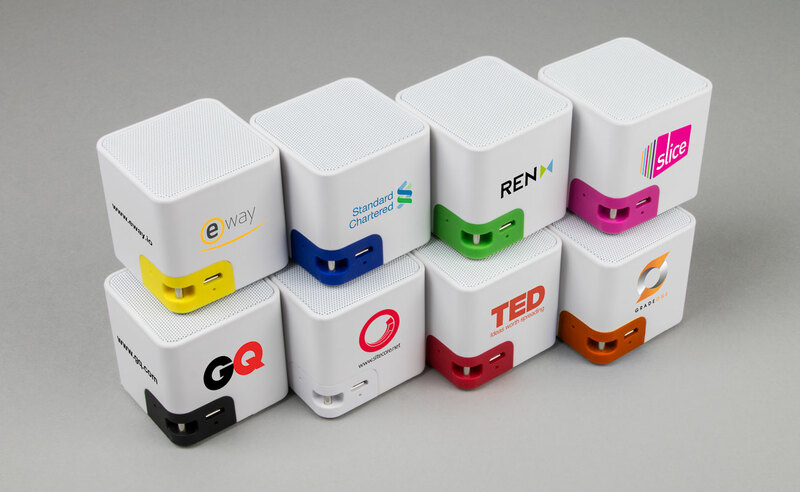 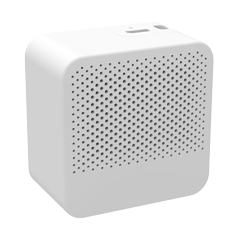 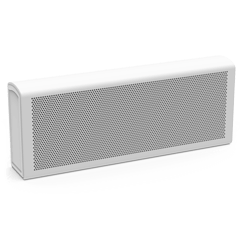 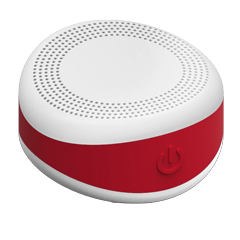 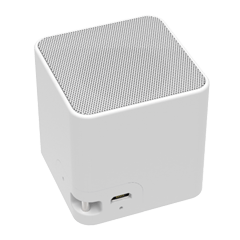 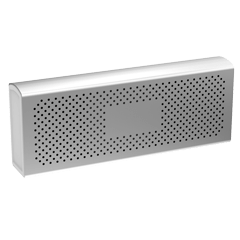 Our Cube Bluetooth® speaker is a bold way to promote your organisation. 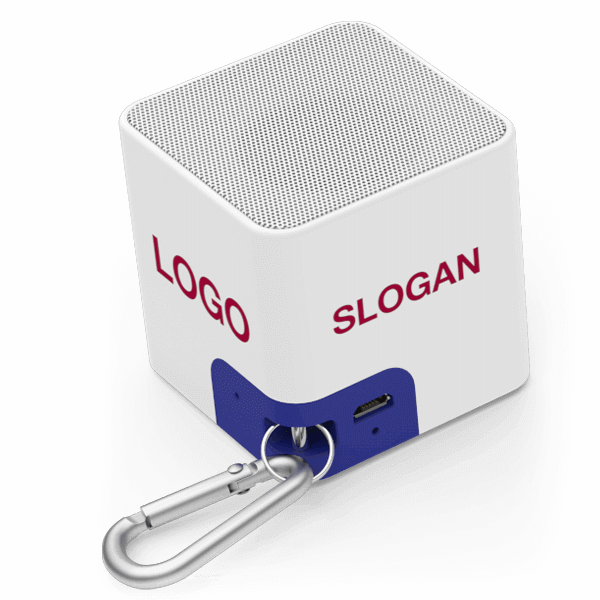 You can brand 4 sides of the Cube with your logo, slogan, website address and more! 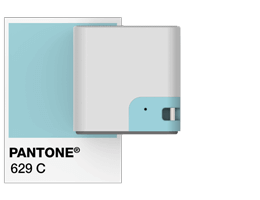 You can also attach a Carabiner to one of the bottom corners, which is available in a choice of 8 colours. 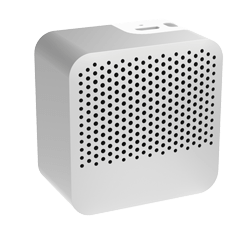 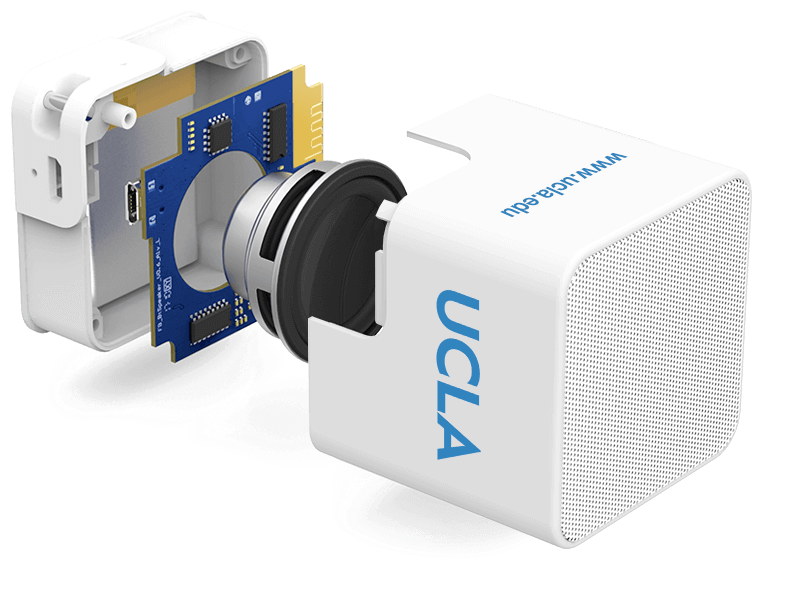 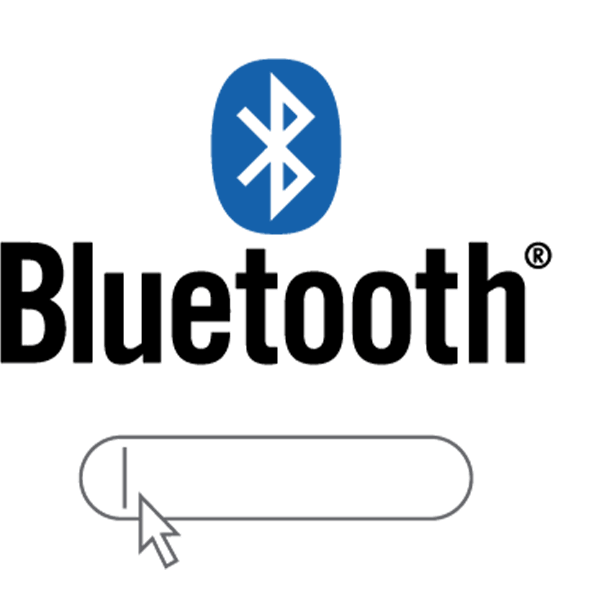 The Cube is compatible with all major smartphone and tablet brands.